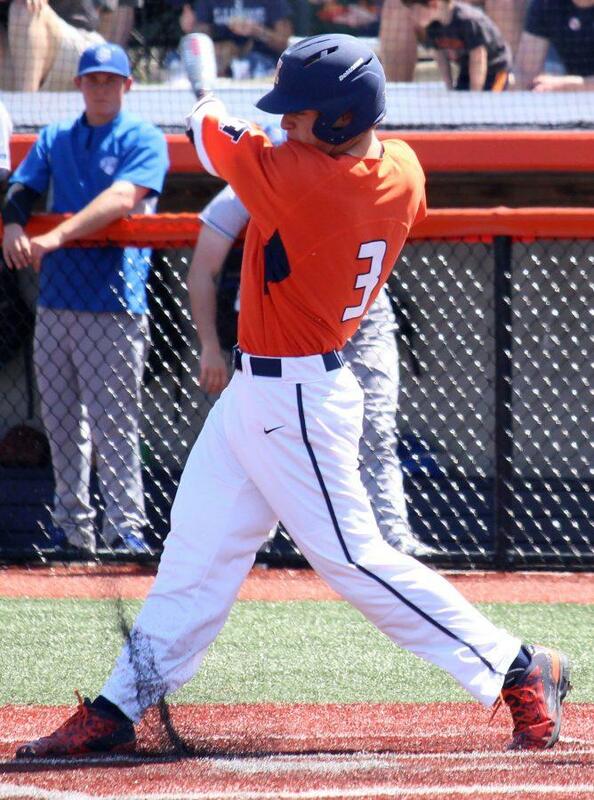 Jack Yalowitz takes a swing at Illinois Field on April 17, 2016. Illinois played against Saint Louis and won 6-2. 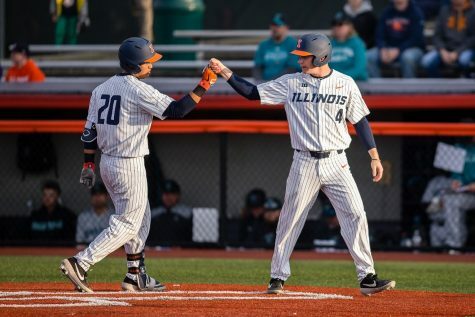 Four games into the Illinois baseball season, head coach Dan Hartleb knows his team can perform better than it did this past weekend. 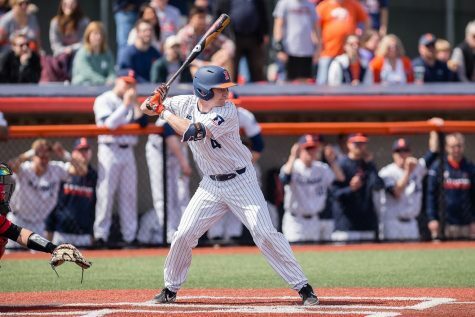 The Illini split a two-game series with Wisconsin-Milwaukee and then dropped both of their games against Lamar. 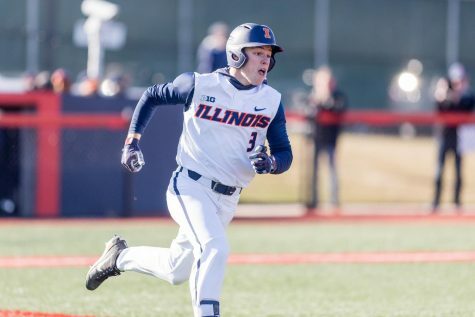 Illinois got off to a good start on Opening Day, putting up a five-spot in the first inning against Milwaukee. Freshman second baseman Michael Massey and sophomore outfielder Jack Yalowitz had three hits apiece with a combined two RBIs and four runs scored. 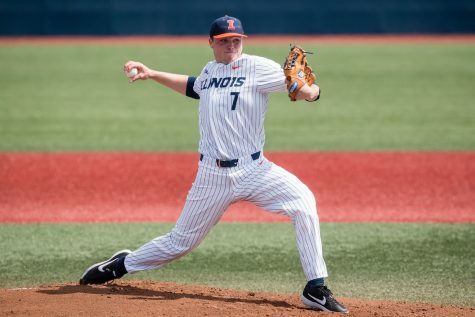 Sophomore Luke Shilling gave up three hits, six walks and one earned run but struck out six, helping the Illini cruise to a 10-2 win. The team returned the next day for a rematch with the Panthers. 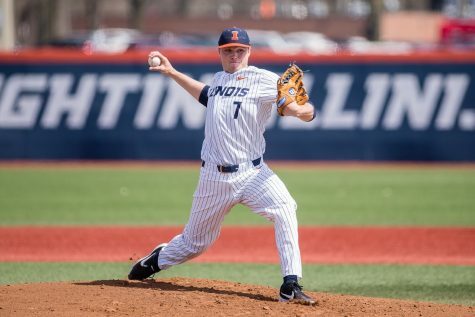 The walks continued, however, for the Illinois pitching staff with sophomore Quinten Sefcik going five-thirds innings, giving up three earned runs and three walks. 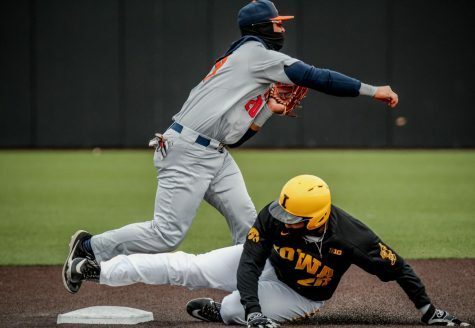 The Illinois offense failed to have a similar performance to its previous game, scoring two runs on eight hits. The Illini dropped the contest, 4-2. Illinois got down early in its next game against Lamar. The Cardinals scored four runs in the first inning off of sophomore Cole Bellair. 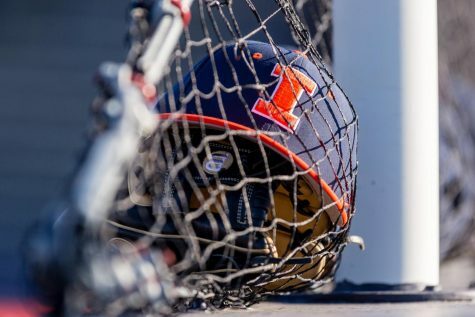 The Illini responded with three runs of their own in the top of the second, thanks to sophomore Jalin McMillin reaching on an error to score a run and keep the inning alive. Lamar countered with four runs in the bottom of the second and four in the bottom of the fourth to take a 12-3 lead. 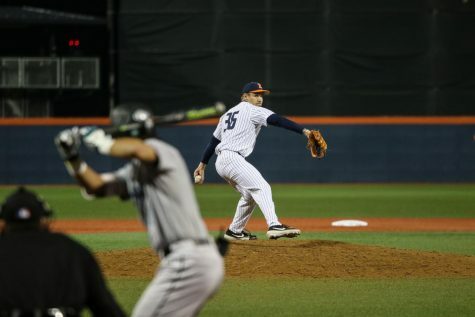 The Illinois pitching staff allowed nine Lamar batters to reach first base via base on balls. The Cardinals withstood a four-run Illini eighth inning to secure the win, 15-9. 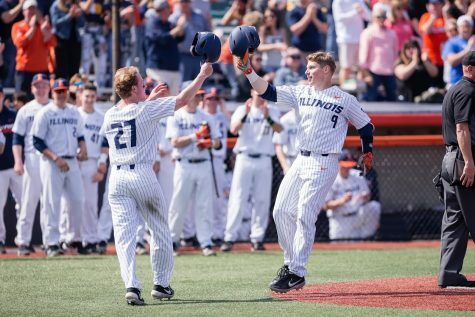 Illinois closed out the weekend with a series finale against Lamar as the two teams competed in a pitching duel. Freshman Ty Weber threw 4 scoreless innings, while freshman Cyrillo Watson allowed one run in three innings pitched. The bats then went quiet for both teams, causing the tied game to head to extra innings. Sophomore Joey Gerber came in to relieve freshman Zack Jones in the bottom of the 10th with men on first and second base and nobody out. 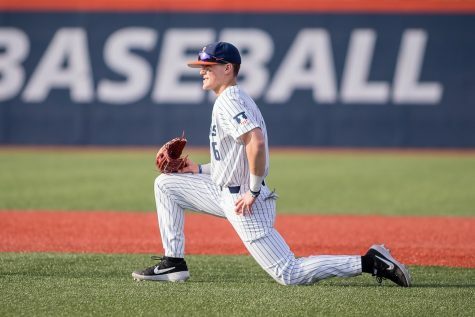 After Gerber gave up a single to load the bases, he forced a fielder’s choice to give the Illini the first out of the inning. The sophomore right-hander could not get out of the jam, throwing a wild pitch to lose the game, 2-1. 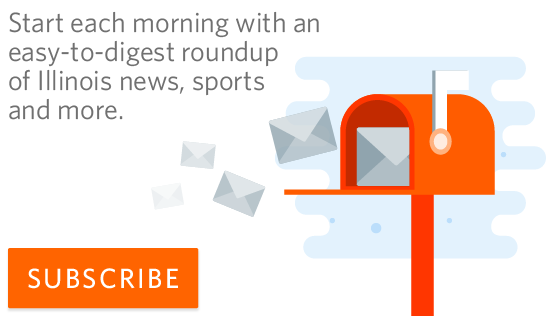 Despite the pitching woes, Illini batters struck out 45 times over the weekend. Hartleb said he was proud of some of the at-bats his younger players took.